Let’s kick off LitCrit Month by flipping a grenade into the complacent multitudes of Lovecraft fans, milling about the base of his fane, mumbling inchoate incantations to Cthulhu and company. 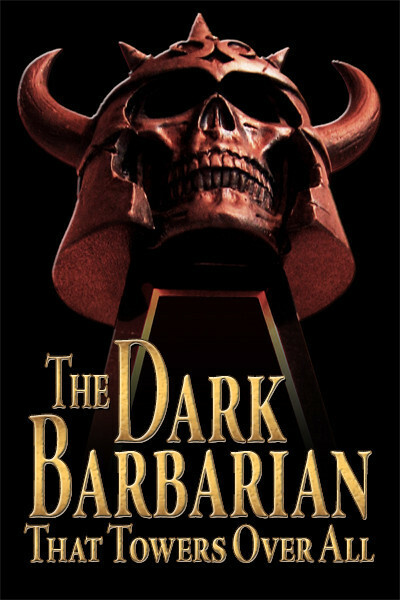 I’m guessing that most Lovecraft fans never read Brian Leno’s instant classic of an essay, “Lovecraft’s Southern Vacation,” when it originally appeared in The Cimmerian. Now it is back as the title essay of Leno’s first book — and it is ironic that Leno, a maniacal collector of books and autographs and photos, would have as his first book an eBook, but we are well into the 21st Century and able to adapt to survive. And Leno thinks it’s cool. 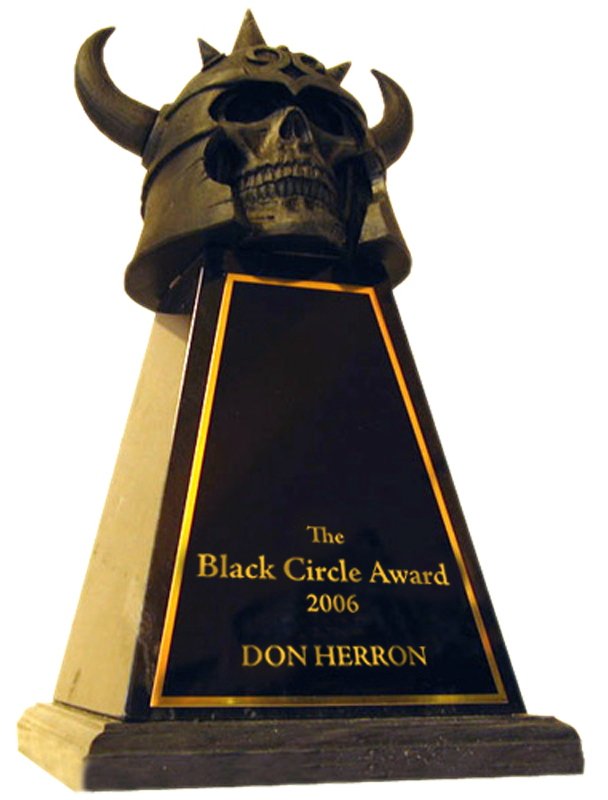 I do a little intro about how Leno first showed up on the Robert E. Howard scene (you can read it on the free sample at Amazon), and for an Afterword took my article for Black Gate “Pigeons from Hell from Lovecraft” and made a couple of tweaks. The shrewd or suspicious might think I wrote that mini-essay mostly so it could be used here, and they wouldn’t be wrong. 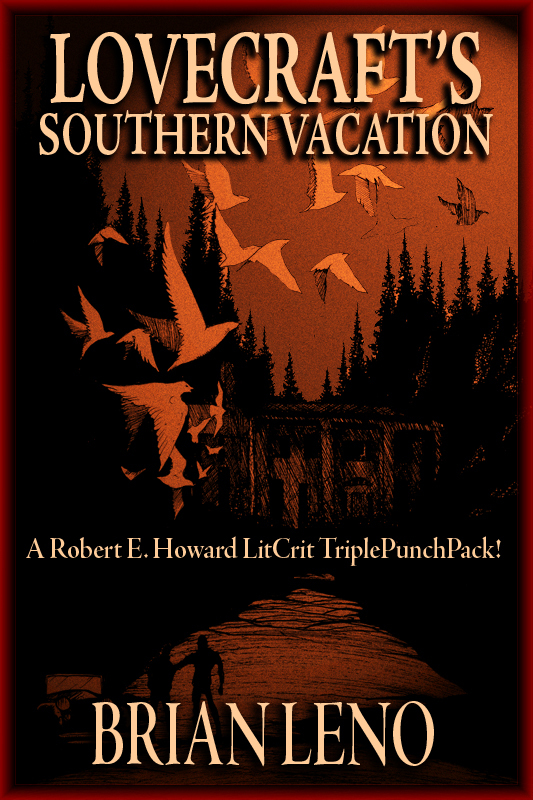 “Southern Vacation” goes into depth on how Robert E. Howard took themes from his ongoing debates with Lovecraft in their correspondence and conjured up one of the scariest horror yarns of all time in “Pigeons from Hell.” Leno gets a little rough with Lovecraft, but maybe The Old Gent needed a bit more slapping around to get him into shape. Certainly Howard made him jump some in their debates. The second essay from the TriplePunchPack covers Howard’s humorous westerns and how they fare against the output of W.C. Tuttle, a longtime pulpster and master of comedy. I notice that Will Murray in Wordslingers mentions that humor was one of the toughest forms to sell in the Pulp West, practically forbidden. Tuttle was a major exception to the rule, and may I point out that at the time he committed suicide at age thirty Howard was selling no less than three humorous western series to three different pulps? Rounding out the TriplePunch is an essay Leno did on where Howard may have gotten the background for his Conan tale “The Frost-Giant’s Daughter” — in depth, as you’d expect, and the best idea on the topic ever advanced. If you are one of the select few who enjoy litcrit, Leno’s your huckleberry. This entry was posted in Film, Lit, REH and tagged "Pigeons from Hell from Lovecraft", "The Frost-Giant's Daughter", Black Gate, Brian Leno, Conan, Jeff Shanks, Leo Grin, Lovecraft, The Cimmerian, TriplePunchPack, W.C. Tuttle, Will Murray. Bookmark the permalink.